Oh Hey There! 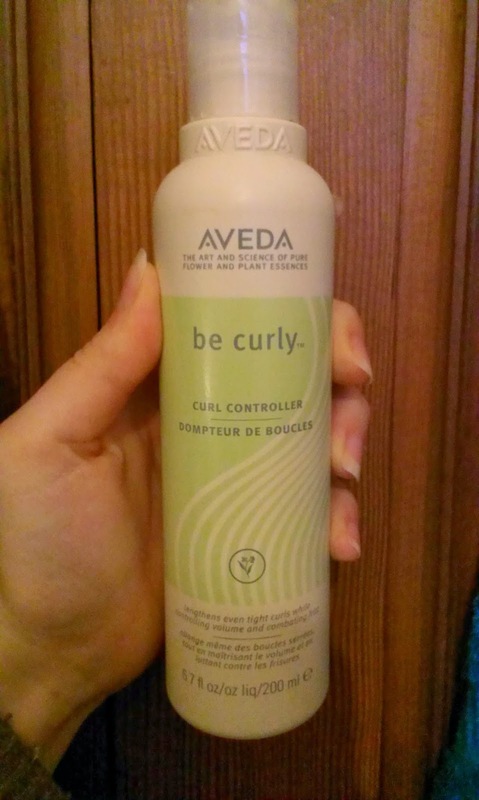 : Review || Aveda Be Curly Curl Controller. The Aveda Be Curly Curl Controller is a product that I got for christmas and have owned now for a few months. When I first got it I had high hopes. I had read a lot of good things about this range and really wanted to like it. It costs around £20 and is pretty easy to find. My hair is mostly 3b with some 3a and 3c curls hiding in there too. I am always looking for ways to slightly loosen my curls and control the volume more. The instructions say to apply Aveda Be Curly Curl Controller liberally through damp hair and air dry or diffuse and claims that it 'lengthens even tight curls while controlling volume and combating frizz'. I found that it seemed to make my hair feel a bit dry, I am not sure if it actually dried it out or if the product just sat on my hair in a way that made it feel so. 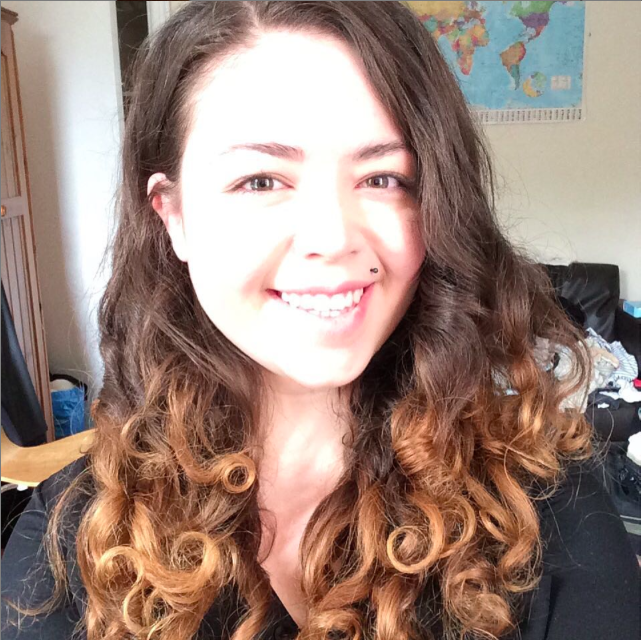 I don't really feel as though I saw a change in volume and I may have noticed a very slight difference in curl tightness but I am not really sure and for the price that is not really good enough. It did seem to manage frizz a bit but this could have also been achieved through a cheaper alternative. It may just be that this product did not suit my hair and it may work for someone else but for the cost I am not willing to buy it again. I maybe used the product twice a week for about 5 weeks and it feels as though a lot of the bottle is gone, which considering only around ten uses isn't great. Although I will admit I seem to have quite a lot of hair but as this range is aimed at people with curly hair, I would have thought volume of product would be a big consideration. Have you tried any of the Aveda Products?